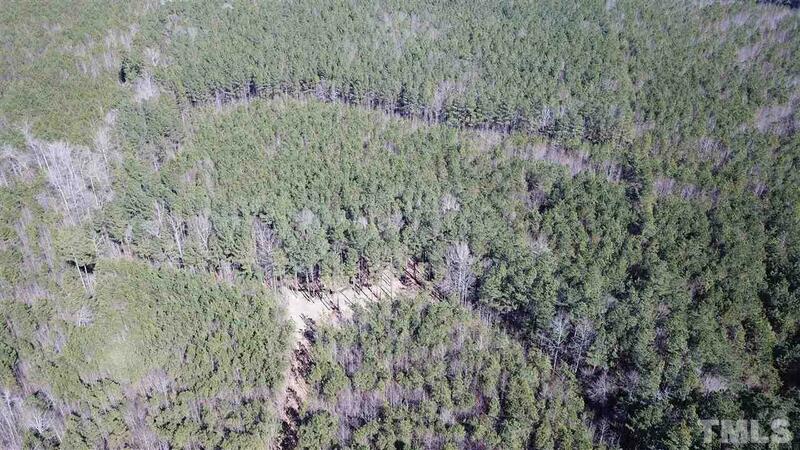 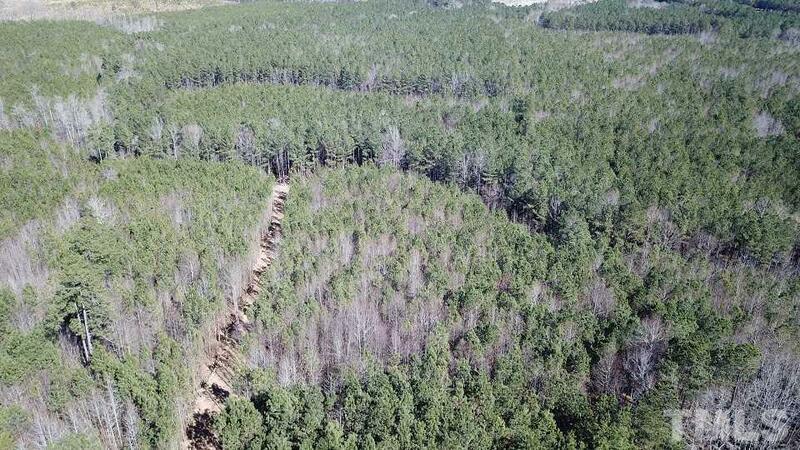 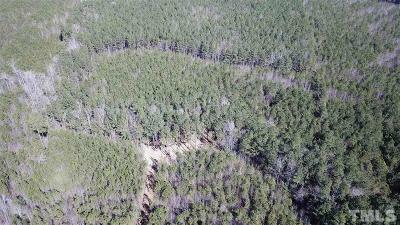 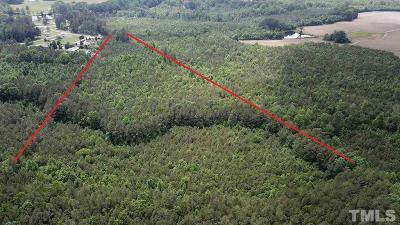 Wooded track with good pine timber growth. 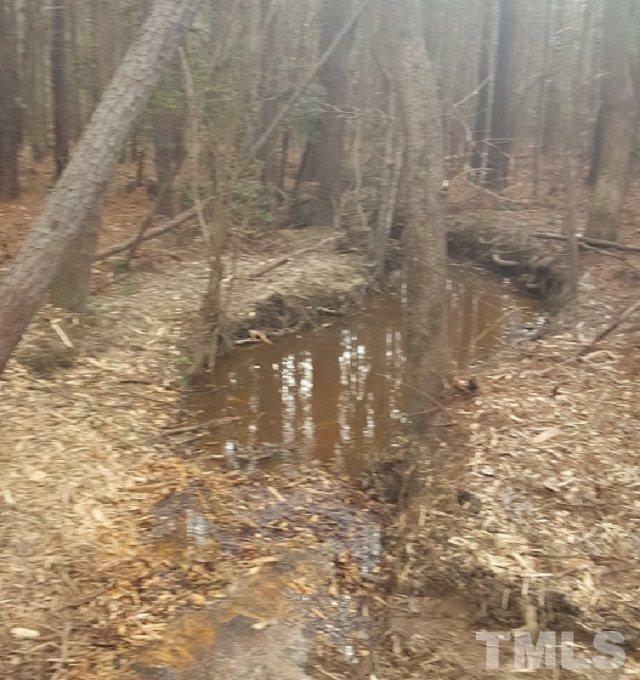 Property has small creek running through it with possibilities to create a water feature. 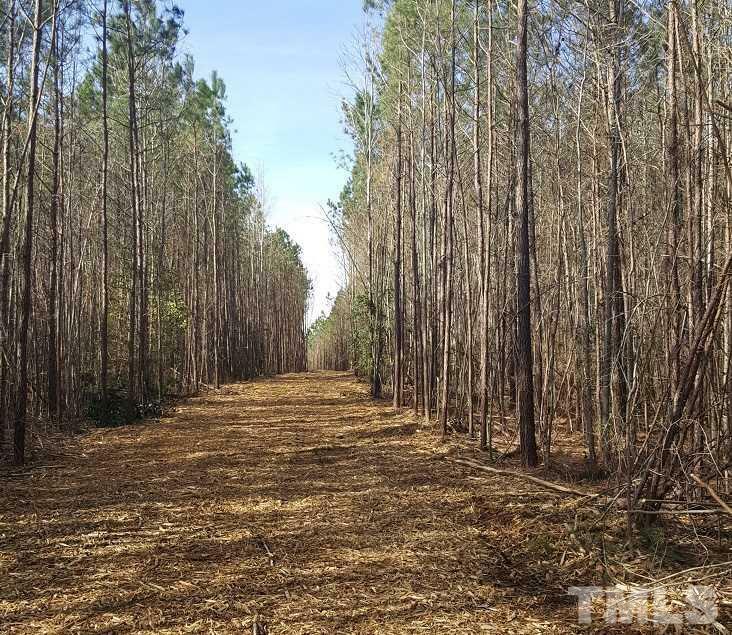 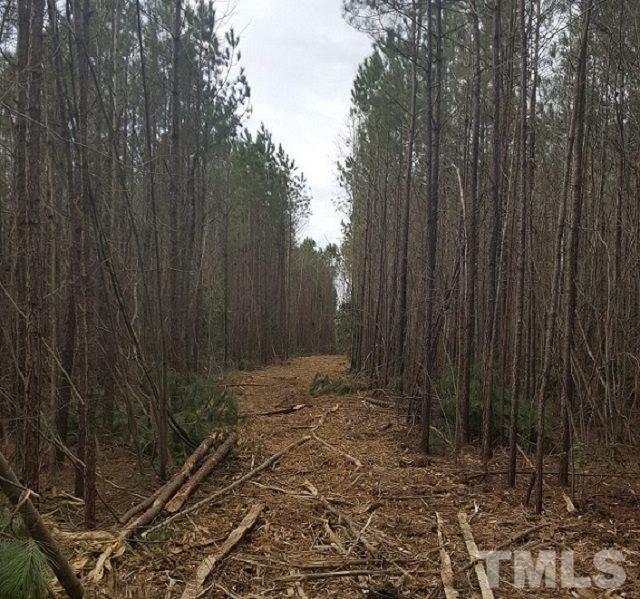 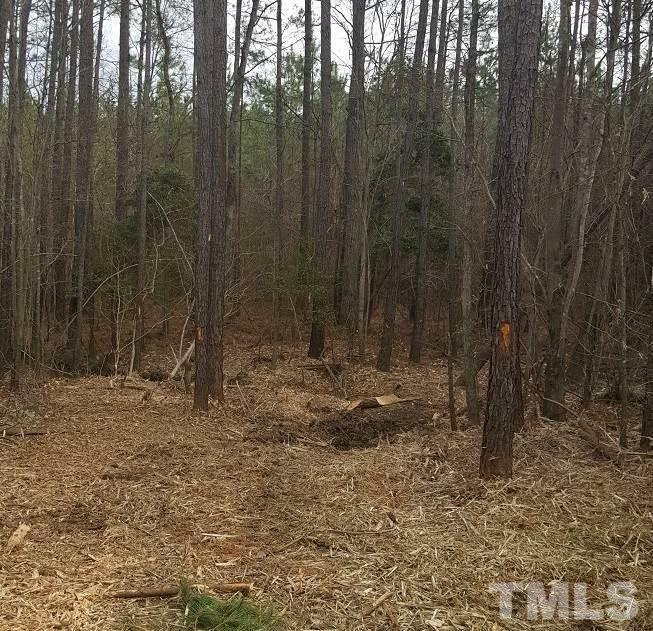 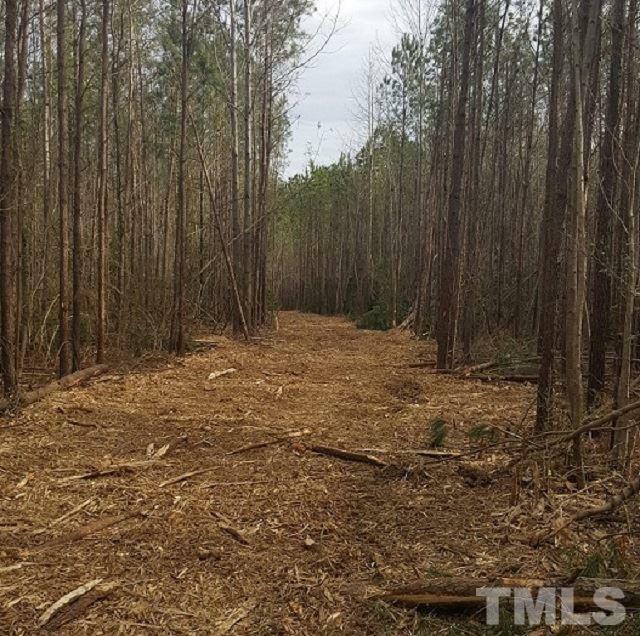 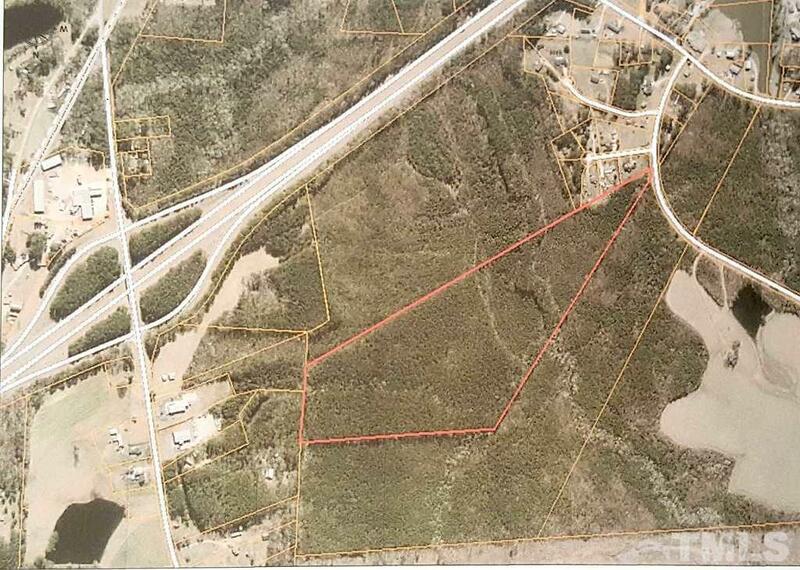 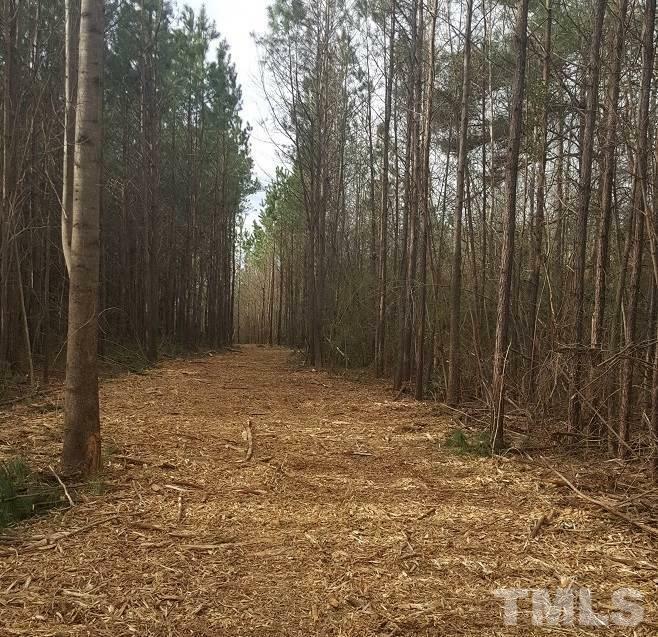 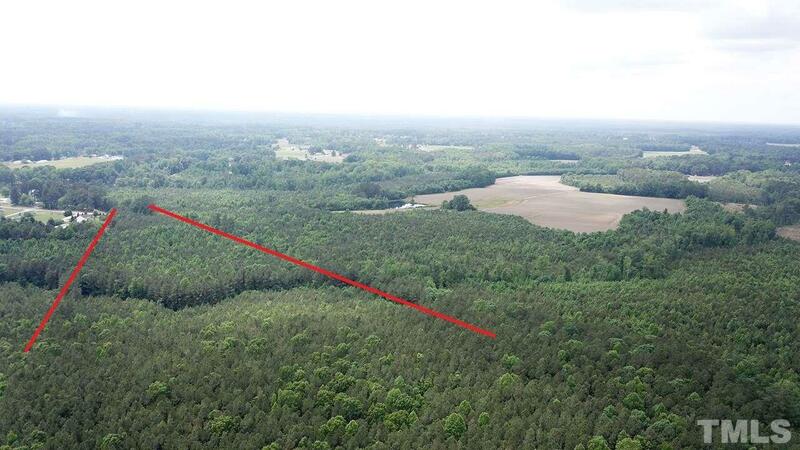 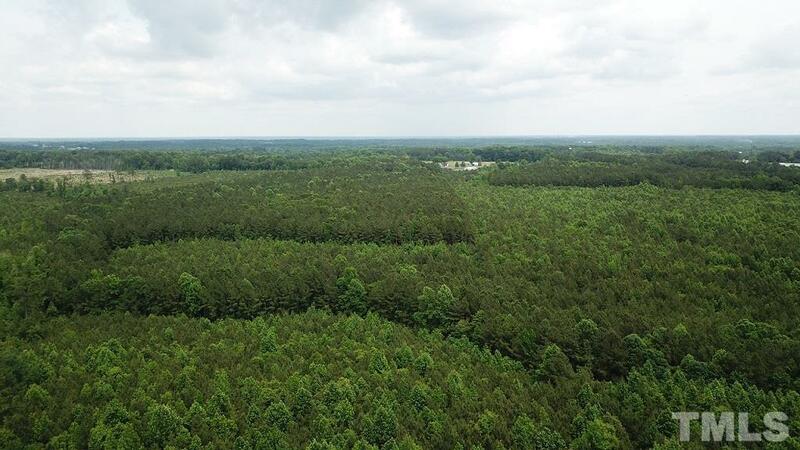 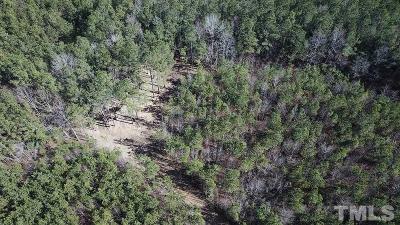 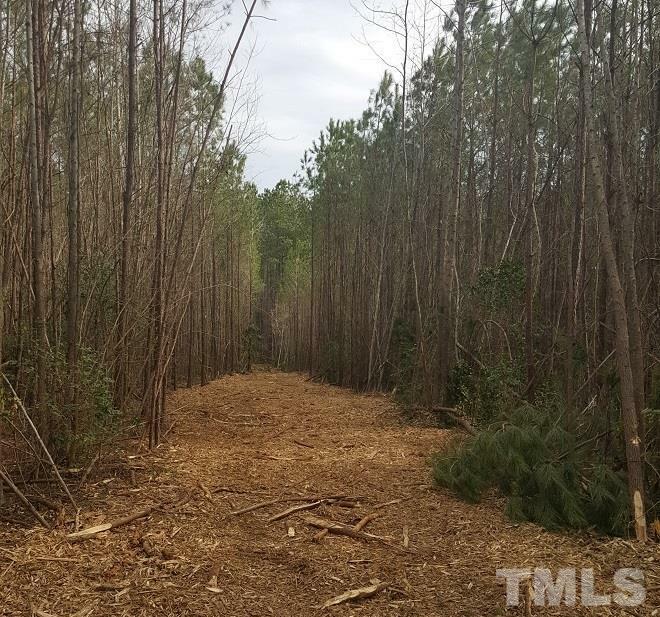 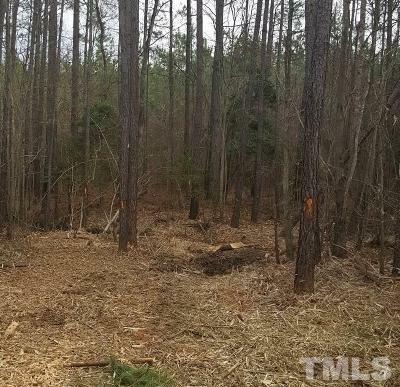 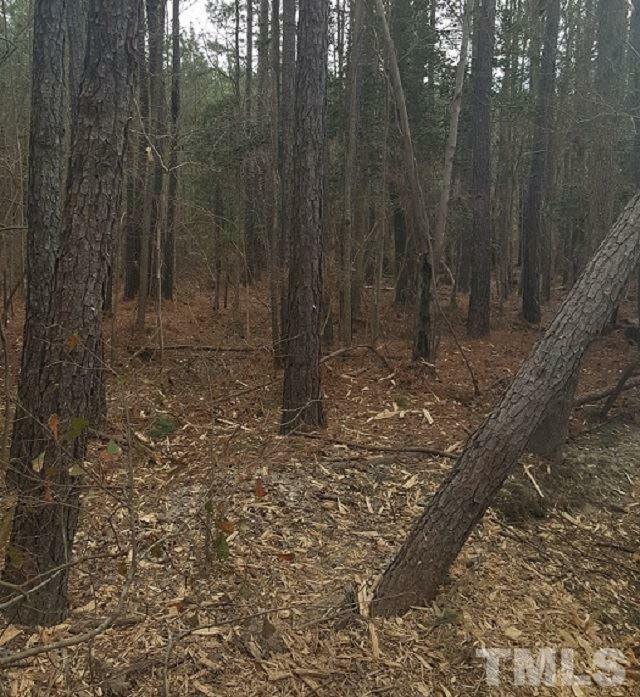 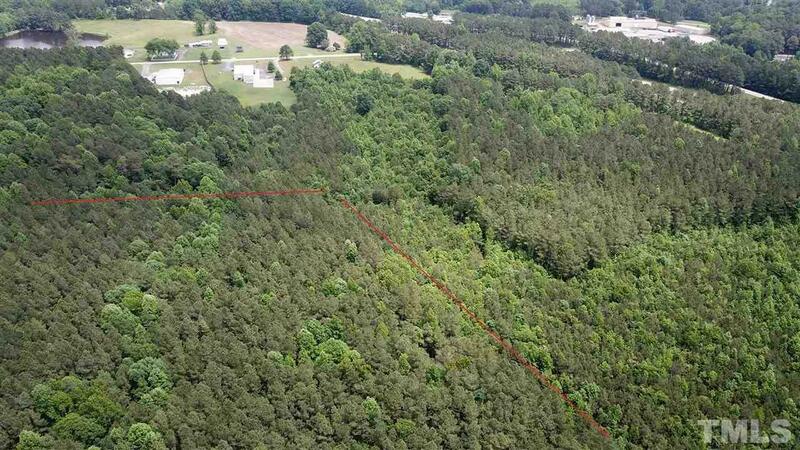 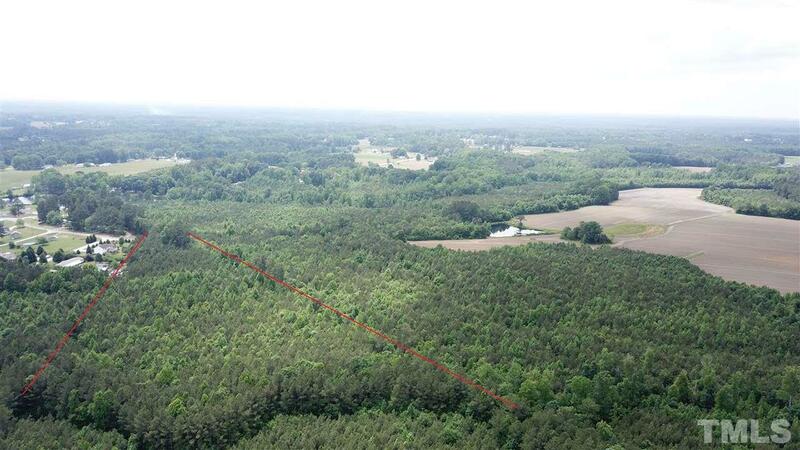 This property could possibly be divided into 3 tracts with no less than 10 acres per tract or be subdivided into smaller lots. 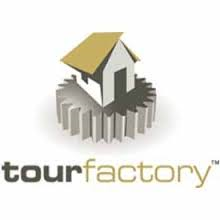 Great place to create your own paradise!